Hey! Long time no blog! I'm jumping back in and hope to keep sharing much more regularly on my blog and maybe video!?! I made a video today, but I admit it is not the greatest... I need to work on my lighting. 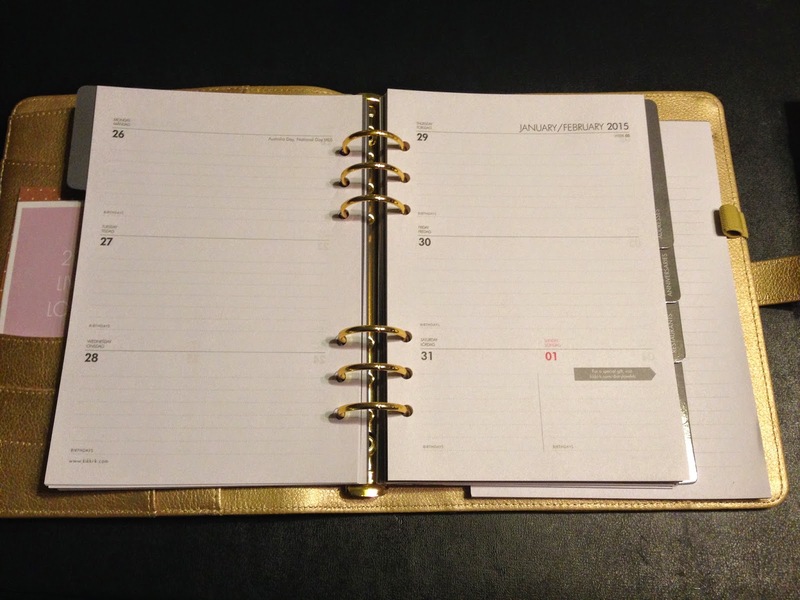 Today I want to share a look at my new Kikki K Time Planners. I'm very excited to be jumping on board with all of the planner love that seems to be going around in the crafty world lately. I watched lots of videos on youtube, trying to figure out what brand and size would be best for me. 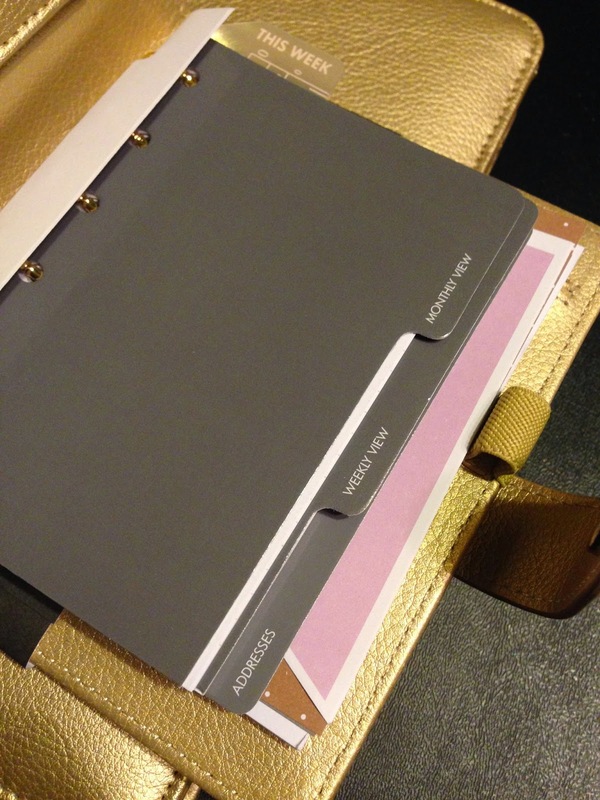 I fell in love with the Kikki K gold leather time planner. 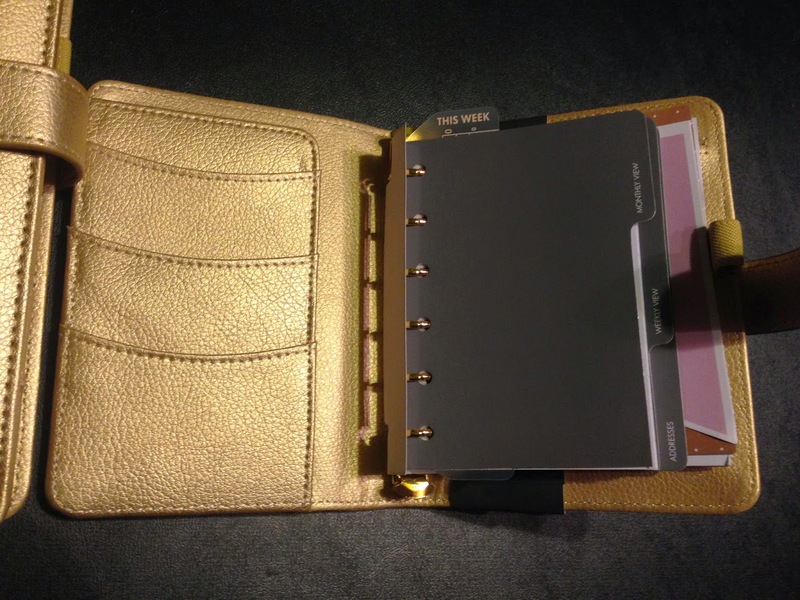 I preferred it over the gold leather personal planner mostly because the inside of the time planner is also gold leather, but the inside of the gold leather personal planner is fabric. So, I decided what type, but I couldn't decide what size would be best for me... so I bought all 3 sizes. Oh I can't get enough of the Gold! 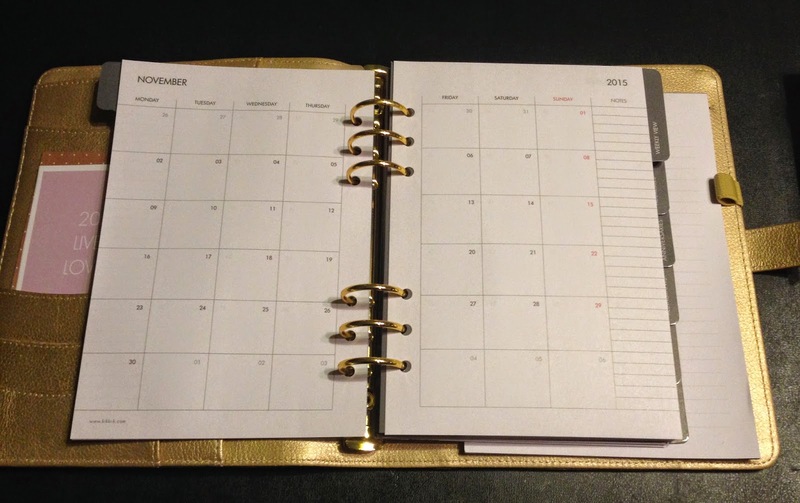 So, Let's take a closer look through the large sized planner. 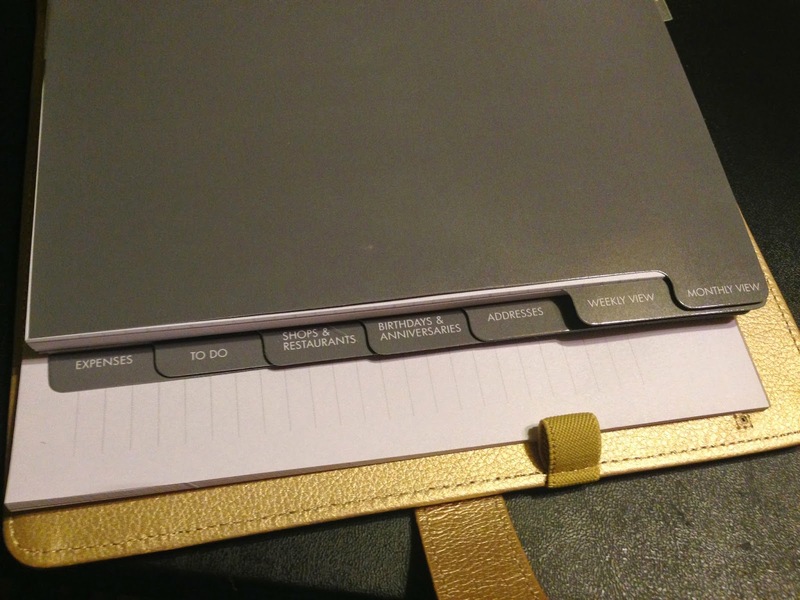 It comes with Seven Tabbed Dividers. 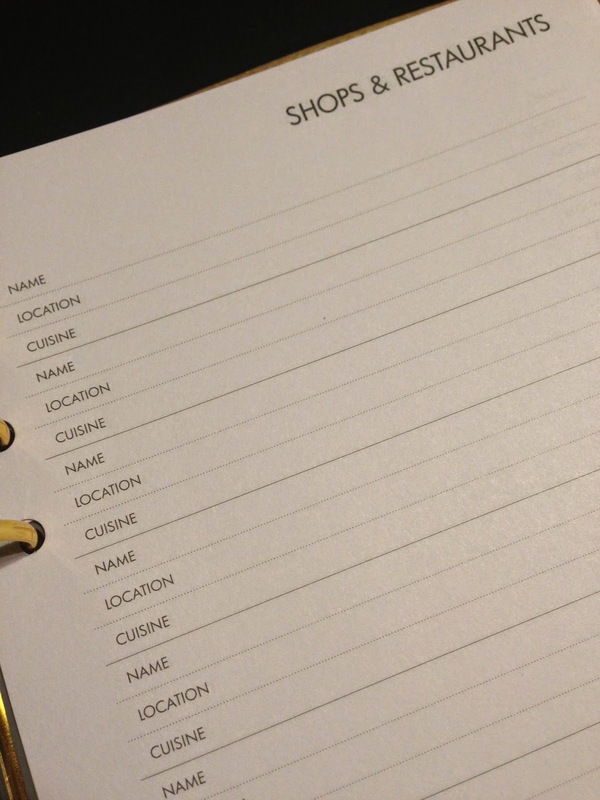 The next section has To Do Lists. 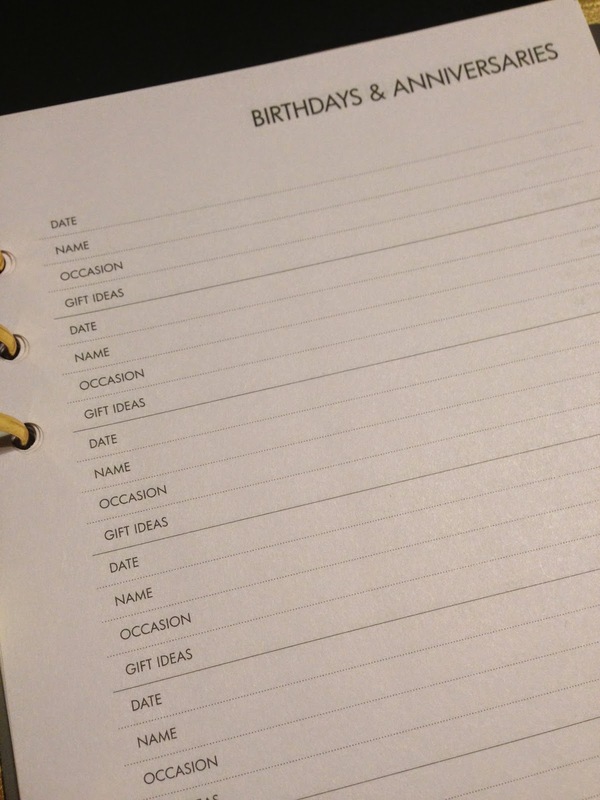 I like that they are perforated so you can tear them out and you get 2 lists from each page. 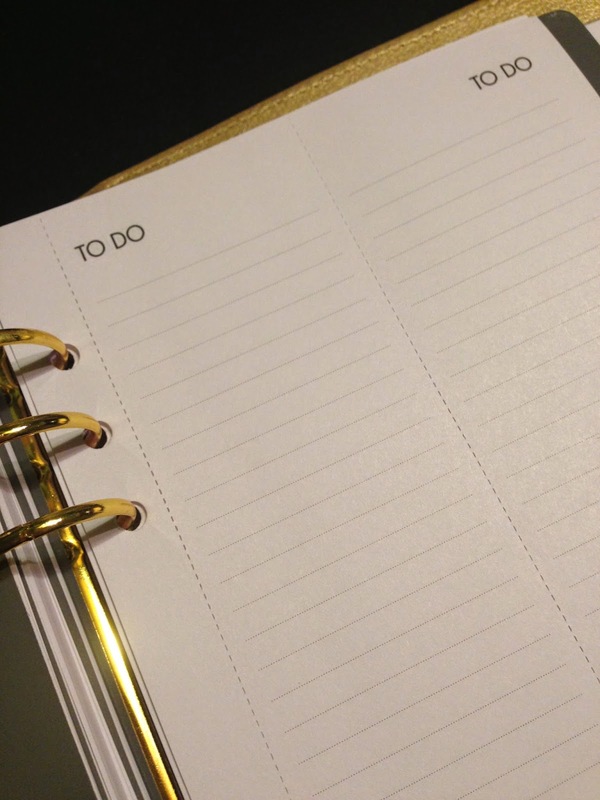 The "to do" list pages are only like this in the large planner. 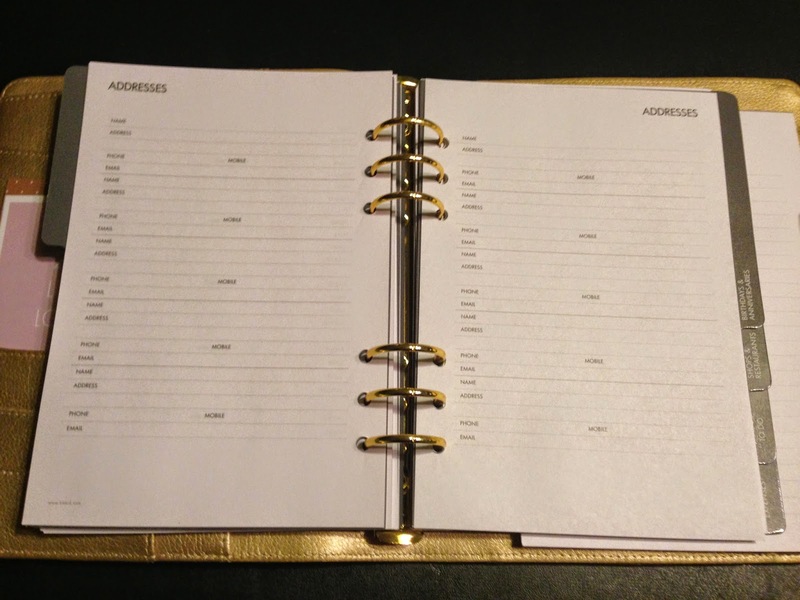 The "to do" list is a single column in the medium planner and the small planner does not have a to do list section. And, it comes with a note pad in the back. All three sizes have a note pad in the back. This size has the same seven tabs and pages as the Large size. 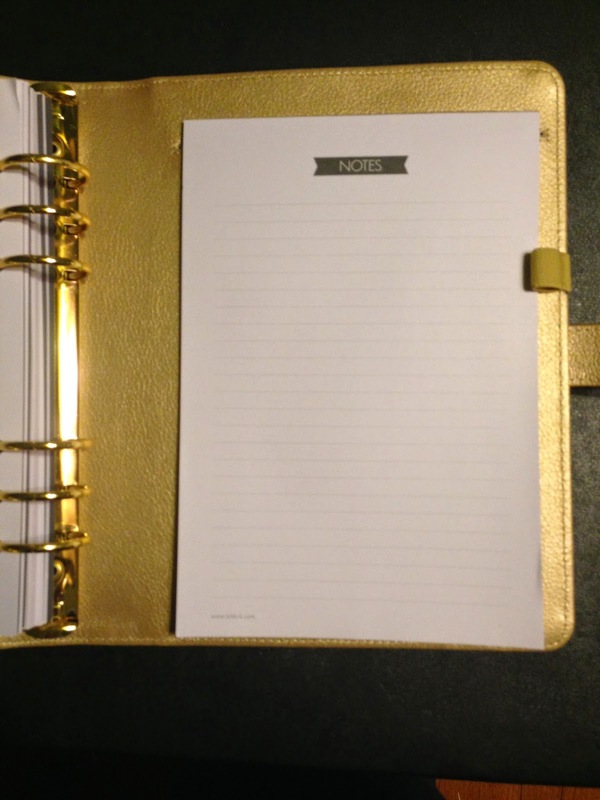 It doesn't have a zippered compartment and it doesn't have the tear out to do lists. 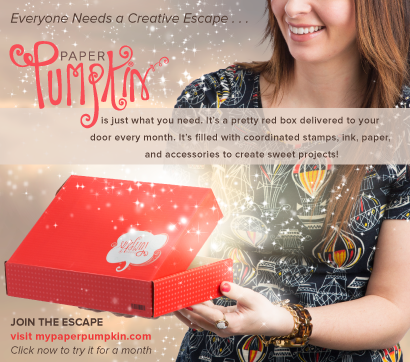 The Small size just has three tabs: Monthly, Weekly and Addresses. I originally thought I would get all three and decide which one was best for me, then sell the other two. But, I love all three! 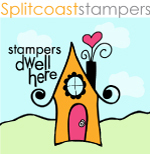 I think I will use the Large as my main home planner, the Medium as my take with me Project Life planner, and the Small as my blog planner. I want to keep up with my blogging this year and maybe open an etsy shop so my cute little planner will hold plans for all that. Thanks for reading! 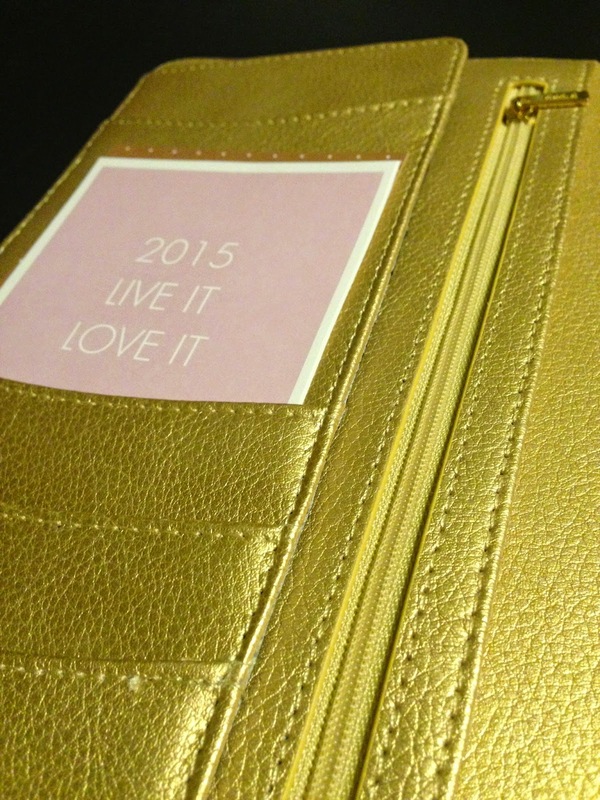 Are you planning for 2015? Feel free to link up your planning blogs or vlogs below! I would love to check them out! 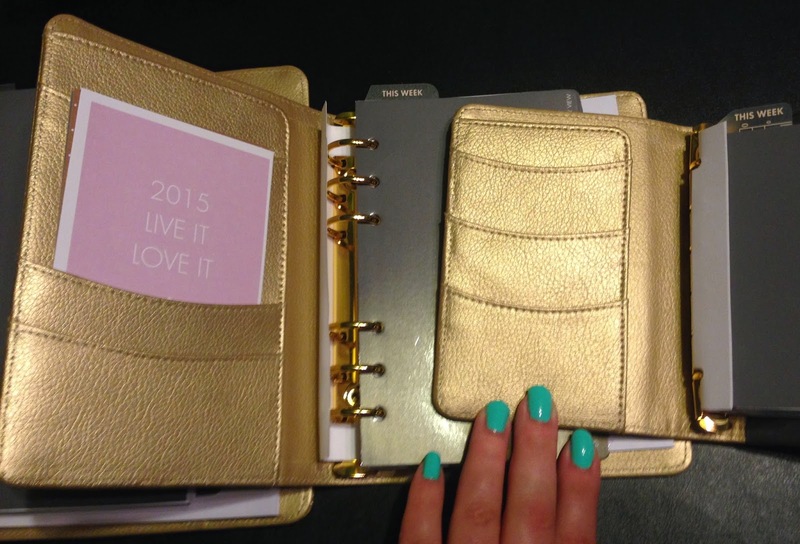 My next post will be sharing all of the cute little extras I bought from Kikki K to personalize my planner. Keeping it cute is half the fun! 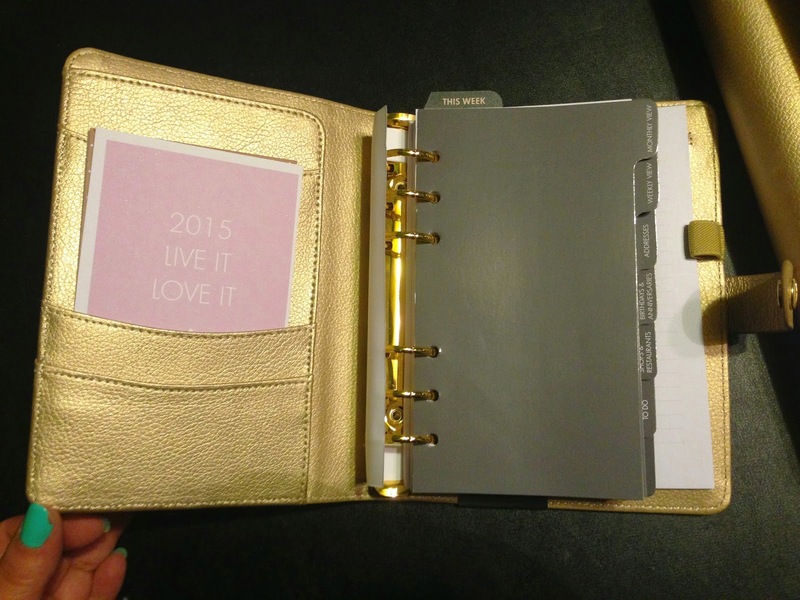 And, I think the fun crafty element will keep me motivated to keep up with my planner goals! More to come soon! 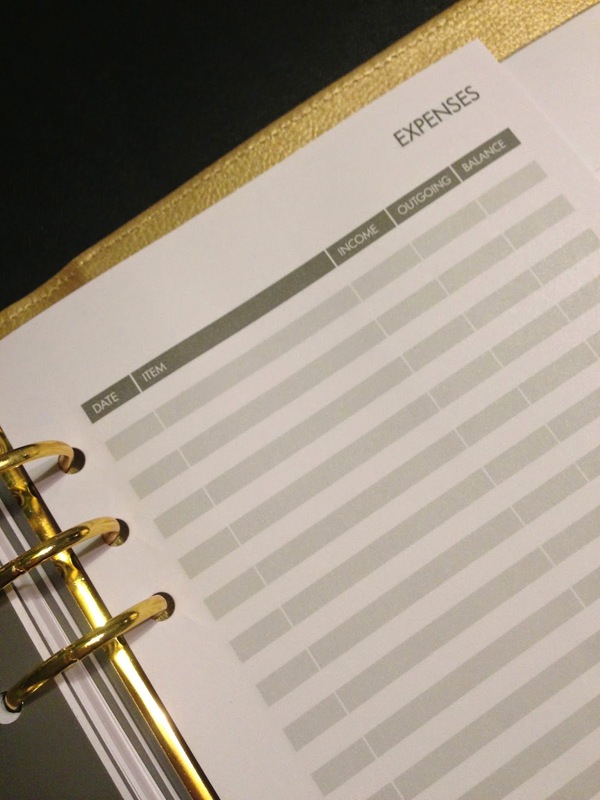 Would you ever consider selling your Small planner? Sorry! I've fallen in love with it! Hopefully they rerelease it! 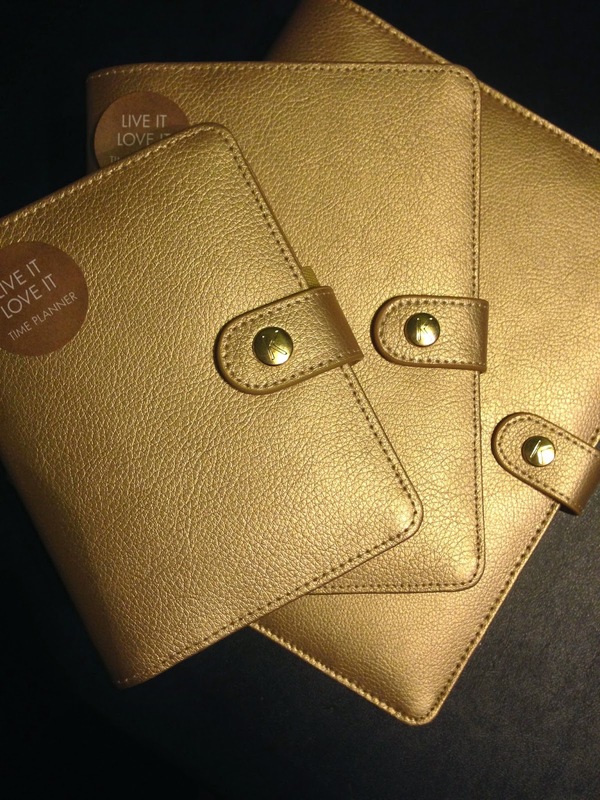 I would love to buy the large planner!!! Hi, could you tell me how much you spent for the small one? I want to sell mine, but as it was a present I don't actually know how much money I can take for it.